First apply for your Theory test and Pass. 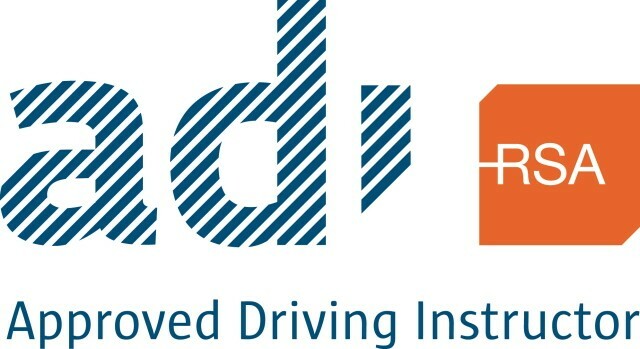 Thirdly Find an Approved Driving Instructor (ADI) like me to arrange your 12 EDT Lessons or use our online booking system with no payment required until you are on your first lesson. Essential Driver Training (EDT) is a mandatory training course that teaches fundamental driving skills to learner car drivers. It is part of the RSA Graduated Driver Licensing (GDL)scheme and is intended to improve road safety. We now provide EDT Lessons in Cork. Why do you need EDT? Studies show that young drivers and inexperienced drivers are more likely to die or be seriously injured in collisions, and EDT is one of several measures introduced by the RSA to help improve critical driving knowledge, skills and behaviours of new drivers. If the issue date of your first B category (Car) learner permit is on or after 4 April 2011, in order to be able to sit your full driving test, you must first complete all EDT lessons, now available in Cork. If you are not required to complete EDT, you may still choose to take an EDT course, as it can help increase your chances of passing the driving test and will help make you a better safer driver. What does the EDT Lesson consist of? EDT Lessons are a course of 12 one-hour lessons. These lessons are designed to cover certain critical driving skills and improve your practical driving skills. How much does EDT cost? At drivingschoolcork.net our EDT price is €360 (€60 saving) for up-front payment or €35 after each completed EDT lesson. Payment plans are available upon request. EDT can only be delivered by an RSA-approved instructor, an ADI. To find an available ADI, look on the ADI register. You may switch ADIs during the EDT course, but remember to get your current ADI to sign off on your completed lessons before you make any changes. Once you’ve found an Approved Driving Instructor (ADI), ask them for advice on how to prepare for the course of EDT lessons. They should let you know what lessons,practice and background reading you should do before starting the course.